Focusing on health does require time, undivided attention, a steady focus and sometimes- money. So, with this in mind, how do you commit? 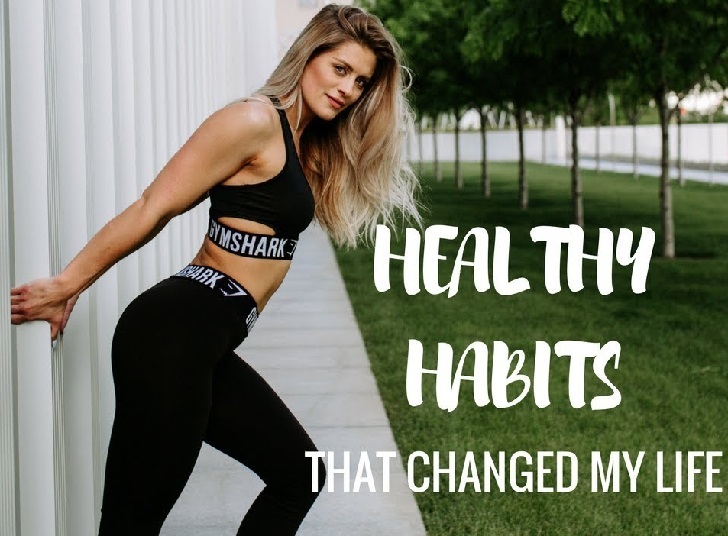 What health habits should you adapt to bring you closer to the healthier you? Consider adopting these habits, for a start. Purpose to develop each habit, one at a time, for the next three week, then stick to it. Besides, it only takes 21 days to develop a habit. Does reading a book during tea break or meditating before you sleep work for you? Then commit to it. Why? Because of self-practices equates to your overall wellness. Incorporating veggies in your diet doesn’t have to be a boring affair! With just a few fresh carrots, spinach or any preferred greens, you can whip up a smoothie and get to snack throughout the day! Not only is it loaded with lots of nutrients but it’s also a fun way to lose weight if you’re seeking to. Choose to take the stairs instead of the elevators. You’ll be surprised what little movement can do! We tend to sit for long hours at work- which can bring about health complications. Purpose to move up and about when you can. Since we all know that stress can creep in at the most random times, it’s beneficial to have a daily calming ritual that helps you unwind in such moments (or even as a preventive measure before they happen). So, have that cup of tea or call a friend, whatever calms you down, do it! It’s midday but feels like five o’clock- that’s fatigue. Fatigue creeps in when you’re dehydrated. To beat it, drink up water- lots of it. Make it a habit to keep a bottle of water at your desk or bag; ensure that you sip throughout the day. That eight hours’ rule? Observe it! You’ll be able to make smarter choices the next day because your mind and body are fresh and alert. What’s life without passion? What would the world look like if we all kept to the mundane? Pretty boring and purposeless. Stop procrastinating and start doing. Whatever activity that you find fulfilling, do it. It’s fundamental to live out the joys of life for the sake of overall wellness.